Photo Booth Need a party package under one roof. The Party Pod catering for all ages and supplying entertainers, food and music. Do you always find that you didn’t take enough pictures of your childs’ birthday party? 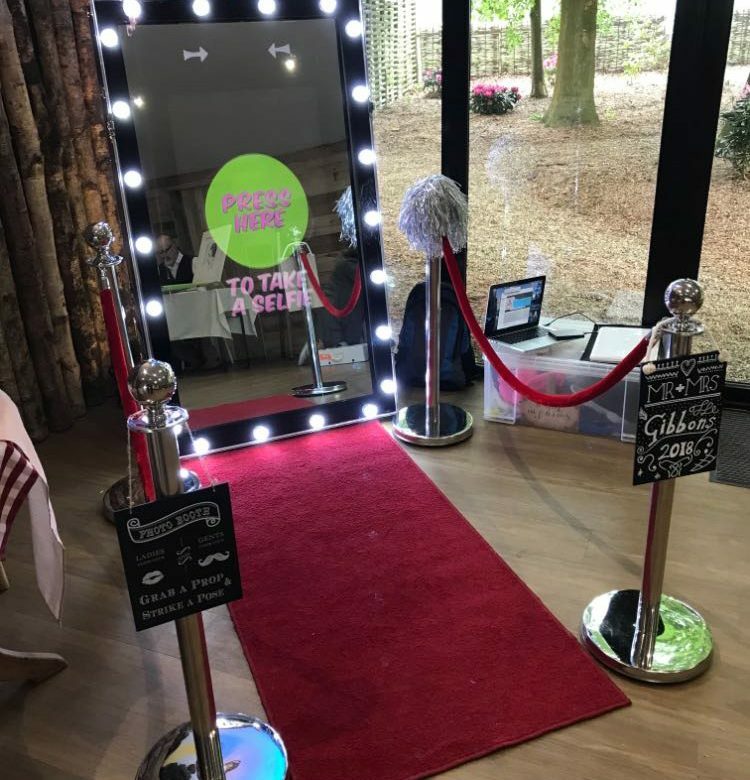 Why not hire a photo booth and capture a number of fantastically fun images of your child and their party friends. 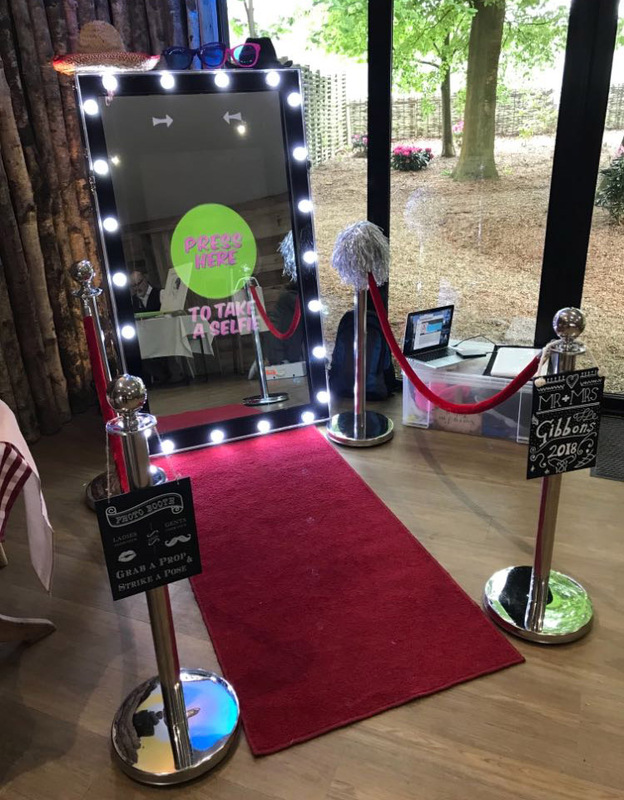 Hire is for the party duration and helpful staff are on hand to assist with set up.